Sorry we have been a little quiet lately on RaddTitan.com, but we have still been busy plotting and planning in the background. Here is today’s “collectors dilemma” that my girlfriend was clearly not interested in discussing with me over our morning coffee. I have been toying with the idea to pick up the Original Batman Premium Format by Sideshow Collectibles for a few months, but then the Modern Batman Premium Format came up, so i started to lean towards this, but then to throw a spanner in the works in hand photos of the Arkham Asylum Batman came up and totally made me unsure where to put my money. The only simple part of this is my lack of knowledge of the Red son story. It is a nice looking piece, but but I can happily say the Red Son Batman is out of the race for me. 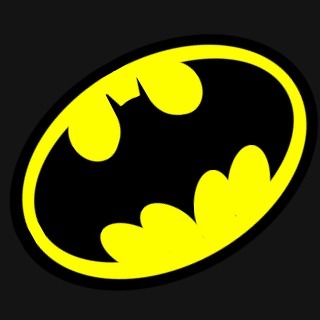 Please select the Batman you would go for on the poll below.